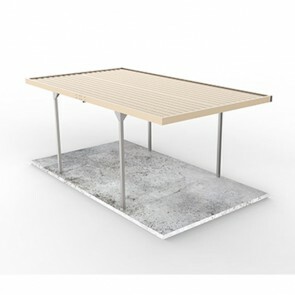 Colorbond carports are the most popular carports chosen by our customers. 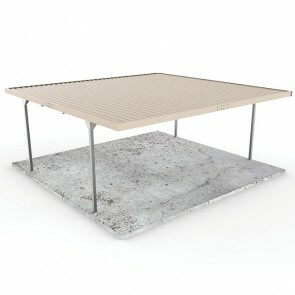 This is because the look great! 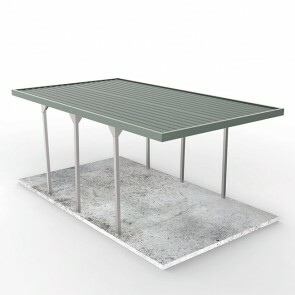 Why settle for a zinc steel look when you can have a colorbond carport that matches your house, garden shed or fence line. 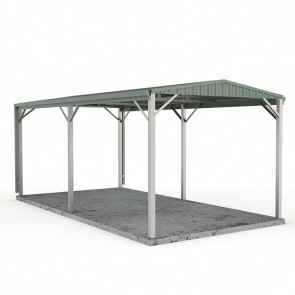 With a wide range of colorbond carport kits available for delivery across Australia, you can choose from low cost home delivery, or have the item delivered to a depot near you free of charge. 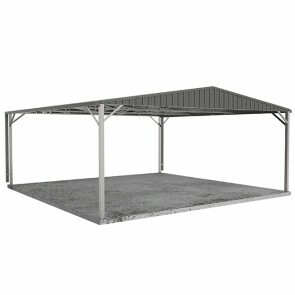 Browse the range of carports in colorbond below.